HI readers, Andy from Andysfishing on YouTube here. I would like to connect with you, by sharing some of my fishing stories, both in video but also right here. One of my earliest fishing memories was when my parents, my brother and I, were dropped off on a deserted Whitsunday island for three days. I was only eight and neither of my parents were experienced campers. This became glaringly apparent when the high tide came about two feet into our tent at midnight on our first evening. I remember this trip so well because on the third day after many attempts, I caught my first fish. I was so ecstatic I raced from the little creek to camp, only to have my father use it as live bait for some sharks that had circled him the day before. 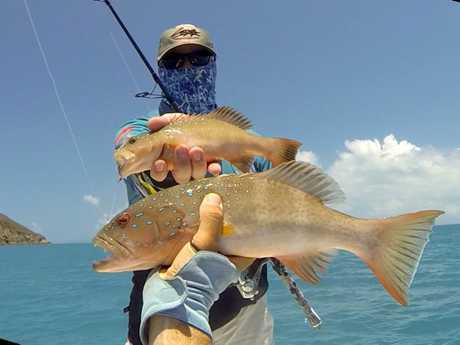 Andysfishing on Youtube is a community of like-minded people who enjoy the outdoors, especially fishing and adventure. Over the past month I have filmed such episodes as Fly Fishing for Tuna, Micro Jigging, GT Popping and some Flying & Fly Fishing as well. I now have more than 300 videos, most of them in genre appropriate playlists, so you can watch multiple videos in one sitting on a particular subject. Something you might like to do if this rain sticks around for a while. Yes it's finally raining as I write this article, and let's hope we get a good flush this year, because our rivers need this every few years to stay healthy. During the next month I hope to film some saratoga fishing before the rivers flood and become un-fishable for a while as the wet season sets in. 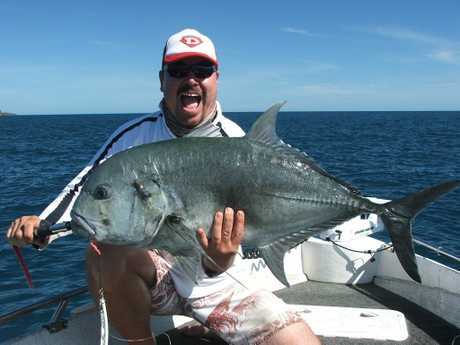 Mind you I'm also hoping for some good rains so the barramundi get a chance to spawn before the season opens in February. So what will be good to fish for in January? 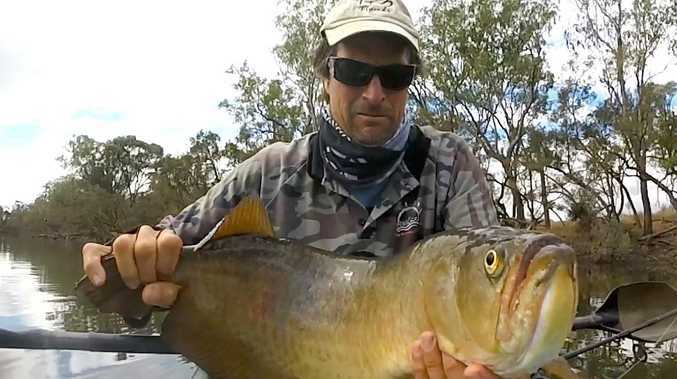 Before the rivers flood I suspect there will be some good mangrove jack fishing in the local creeks. I target these in the creeks at various tides and rocky headlands. 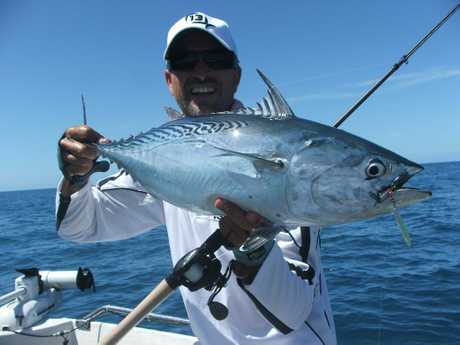 Live bait and lures are your best bet as they won't often take dead baits. Remember, the fish you release today, you can catch tomorrow. I would love to have you join me on this journey and comment on my videos.